SER.TEC. 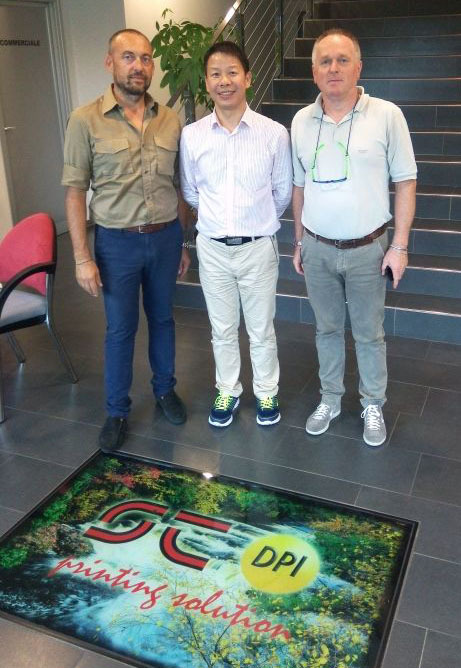 leader in digital printing market has signed an important distribution agreement with VGD from Shanghai, Chinese leader in digital plotter distribution. VGD group will distribute, through its 6 commercial officies spread across the country and 15 years of know how, our flagship products or rather UV Led range "The Eagle" and "BeLed" range that is gaining more and more consents throughout the world.